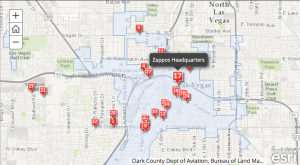 How Is Vegas Measuring Up To Its Goals? 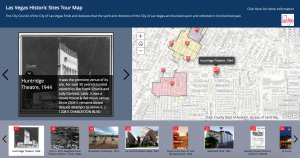 Click Here To Take a Tour of Historic Las Vegas! Are you REALLY in Las Vegas...?